The United East India Company – the VOC and known worldwide as the Dutch East India Company – is still a household word in the Netherlands. The Company, sometimes called the first multinational in the world, played a significant part in our history. It had a monopoly for the Dutch, trading in a territory that covered more or less half the globe. This area reached from Cape of Good Hope in South Africa to the west coast of America and comprised not only the east coast of Africa but also the whole of Asia and Oceania. Moreover, the VOC was granted the privilege of making treaties with states lying within its trading charter, to construct fortresses and maintain armies and naval fleets and if necessary, wage war. The organisation that all of this required was without a doubt very impressive. 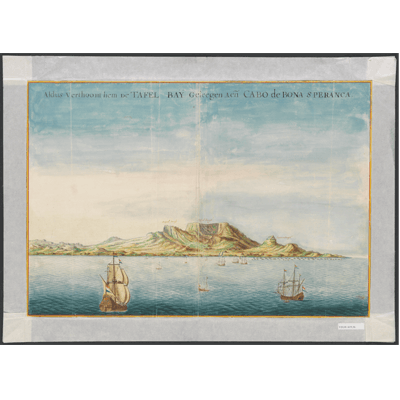 The Dutch East India Company was the incentive for shipbuilding, the publication of maps and charts and the status of the Republic of the United Netherlands in the world. To make this particular part of our heritage accessible, the VOC archive of The Hague was completely digitized and put on-line in 2015-2017. This has simultaneously made this vital world heritage globally accessible. 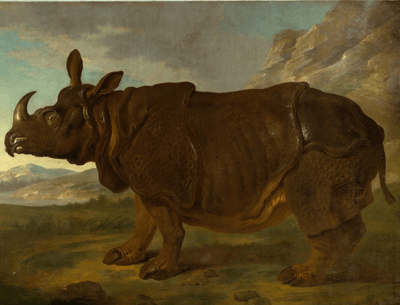 Digitization provided an excellent opportunity to put the spotlight on the VOC archive. 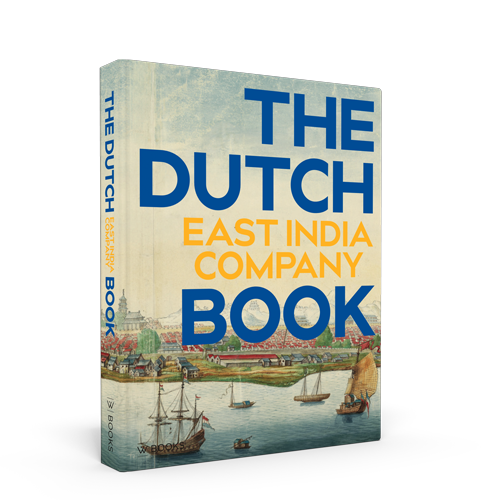 The Dutch East India Company book gives an impression of the treasures of the VOC that have been preserved. They show the achievements of our forebears and how the world was perceived in the seventeenth and eighteenth centuries. The United East India Company – the VOC and known worldwide as the Dutch East India Company – is still a household word in the Netherlands. The Dutch East India Company, sometimes called the first multinational in the world, played a significant part in our history. It had a monopoly for the Dutch, trading in a territory that covered more or less half the globe. This area reached from Cape of Good Hope in South Africa to the west coast of America and comprised not only the east coast of Africa but also the whole of Asia and Oceania. Moreover, the VOC was granted the privilege of making treaties with states lying within its trading charter, to construct fortresses and maintain armies and naval fleets and if necessary, wage war. The organisation that all of this required was without a doubt very impressive. The Dutch East India Company was the incentive for shipbuilding, the publication of maps and charts and the status of the Republic of the United Netherlands in the world.